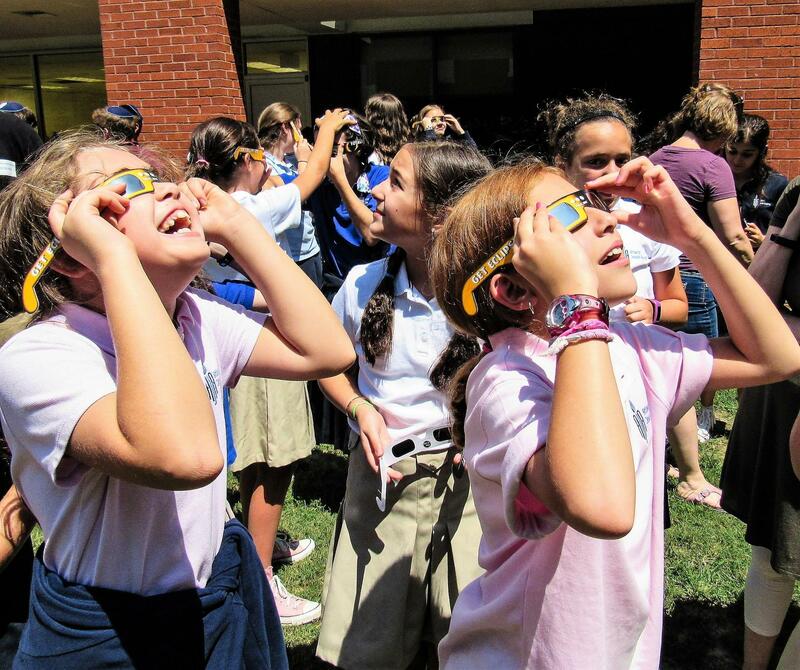 Atlanta Jewish Academy is a college preparatory, co-educational, Early Childhood - 12th Grade, independent Jewish Day School, guided by modern orthodox values and principles. We embody the ideals of community, tradition, individual development, and educational innovation. Atlanta Jewish Academy develops the whole person for college and life by fostering a love of Torah, Israel and all Jewish people through an excellent General and Judaic education within an inclusive, nurturing community. Atlanta Jewish Academy is committed to providing an education of excellence that meets each student’s interests, abilities, and needs, within a rigorous dual curriculum of General and Judaic studies. Our graduates go on to attend leading universities and/or Judaic institutions around the world. They are community leaders, religiously grounded and inspired, imbued with a value system reflecting care and concern for the breadth of the Jewish community and the world around them.